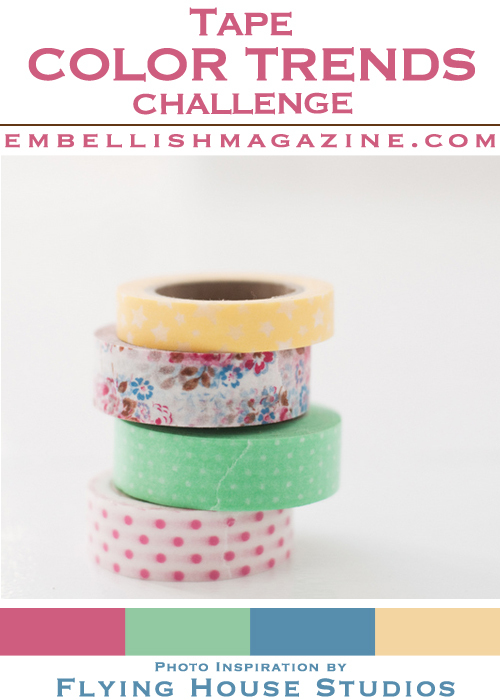 The latest challenge over at Embellish: Tape Color Trends has not only gorgeous colors, but also the requirement of washi tape. Love this card! I am a postal worker that stamps, so I always love a good postal themed card. 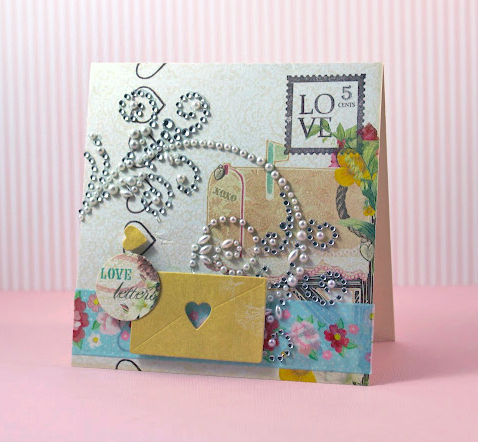 Mobie Fab World blog had a postage card theme going on last week, but you can still link this great card to it.